On that day, a white mist fell on the city, hiding the river bank from all eyes. On that day, the bridge had something magic about it. Nobody ever really understood, but everybody thought that its long structure, barely above the water near the banks but steep in this middle and creating a perfect cone, as if it were pulled up by divine hands to make room for boats to sail under it, gave it a strange sense, difficult to explain through normal understanding. It appeared to be the construction of a sorcerer. And for this reason it appeared to be magic. On that day when the white mist fell over the city, all the distances that the bridge helped to shorten could not be travelled, their beginning and end impossible to guess. 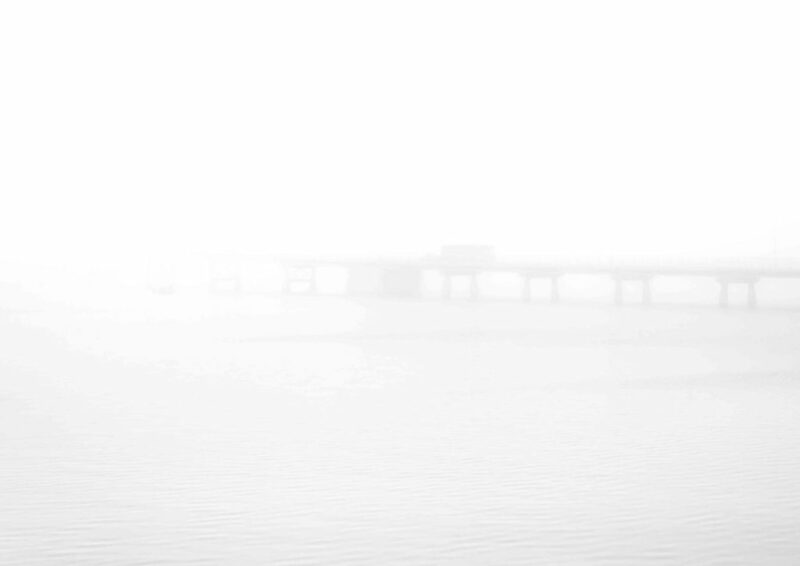 That is the fate of all bridges enveloped in white mist!